Many brand leaders today are faced with the decision to either upgrade their financial partners or to continue on their own. Tom Holt of Urbane Cafe, saw value in forging a partnership and decided to team up with Industry Veterans Andrew and Peggy Cherng, the co-founders of the Chinese fast food chain Panda Express, to grow the brand. 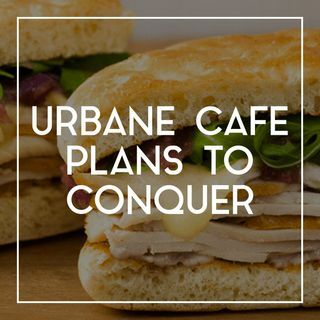 Urbane Cafe has quickly become a California staple for guests seeking out high quality products at a great value.